Afro Hair Products Outlet are happy to stock the brilliant Aphogee Balancing Moisturizer 437 ml. With so many available today, it is good to have a make you can recognise. 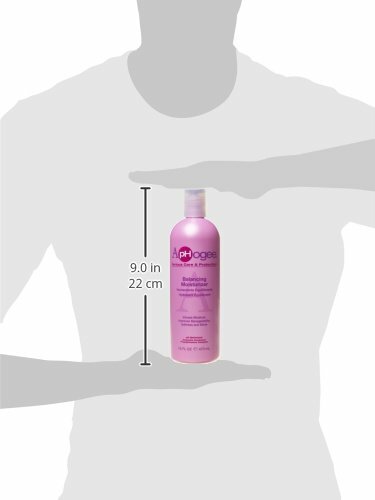 The Aphogee Balancing Moisturizer 437 ml is certainly that and will be a superb purchase. For this reduced price, the Aphogee Balancing Moisturizer 437 ml comes highly recommended and is always a popular choice amongst lots of people. Aphogee have provided some great touches and this means great value for money. Apply on tidy hair in shower and rinse to offer and seal in wetness, which is necessary for the strength and flexibility of healthy hair. It helps protect styles in humidity and is advised as a regimen for processed hair, dryness and the ends of long hair.